Bucharest Apartments - Book Here ! 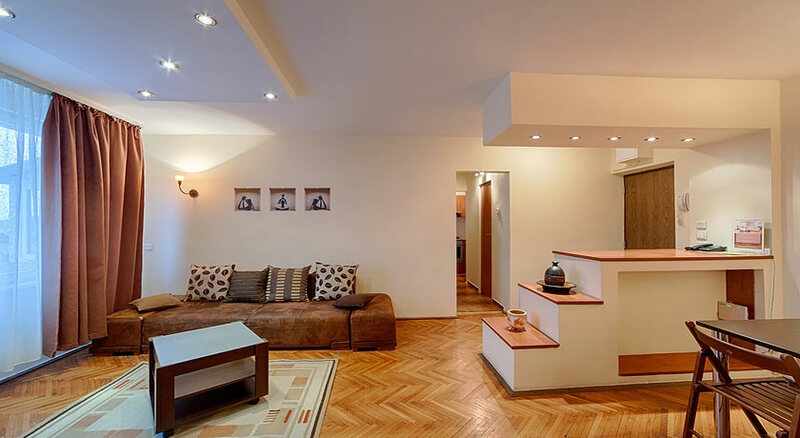 EastComfort's Bucharest Apartment provide an comfortable stay and a relaxing environment, in the city center. View our list of apartments in Bucharest and choose one by number of guests, price or by our recommendations.